King Santacruz is an accomplished trainer, rider, coach, and award-winning handler. He has mastered all aspects of bringing up horses from foals to the FEI levels. People highly respect King for his confidence, knowledge, and work ethic. 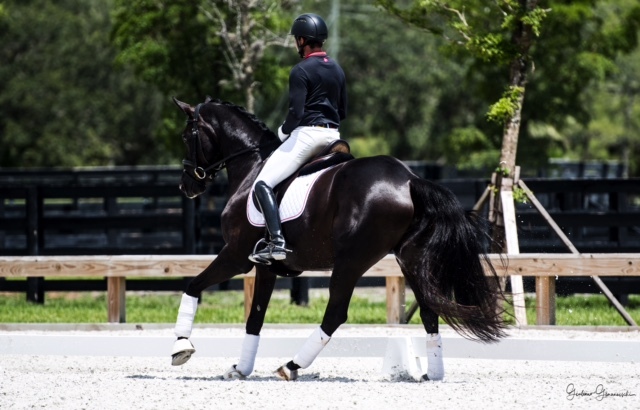 Esteemed dressage trainers, such as George Williams and Bent Jensen, have enlisted his expertise for assistance in riding, breaking, and in-hand work. He has trained with Conrad Schumacher, Hubertus Schmidt, and works daily with Patrick Burssens and Kevin Kohmann. King is one of the most sought after handlers in the United States. He travels the country throughout the year to prepare and show horses for inspections, breed shows, and the finals at Dressage at Devon. King has worked extensively with mares, foals, and stallions for Hilltop Farm, Maryanna Hayman’s Marydell Farm, and Melanie Pai’s Canaan Ranch. He has been working with Melanie Pai and her world-class Canaan Ranch horses since 1999. King helped Melanie become Breeder of the Year in 2009 and 2010. He earned the Best Handler’s Award at Dressage at Devon in 2009. King is currently schooling several of Melanie’s horses he started up to the FEI Small Tour. He is a compassionate man that specializes in the backing and training of young horses. This gives them the solid foundation they need to reach the FEI levels with ease. King is an inspiration in his approach to connecting with any horse, which gives his horses and riders the strong confidence necessary to be successful. He has helped many clients achieve their USDF medals and travels to shows with them throughout the year. King’s long term business partnerships in the equestrian community gives him the edge to successfully find and sell horses for his clients. King’s approach of building a bridge of trust with his horses and clients is proven through their successes. King Santacruz and Natalie Regel run Santacruz Dressage together based out of the beautiful IDA Farm. They offer training and boarding in their brand new 12-stall barn with 10 paddocks, fly system, 3 wash racks with large overhead fans, 4 cross tie areas, 2 air conditioned tack rooms, feed room, and hay room. They offer full and partial care boarding options to meet each client’s needs. King and Natalie take the time to evaluate each horse’s needs to provide the client with the best possible care. They treat each horse as if they were their own and help them to look and feel their very best with their top-notch, professional care. King is available for individual lessons or training rides, as well as lesson and training packages.  You can take lessons at IDA Farm or King will travel to your farm.